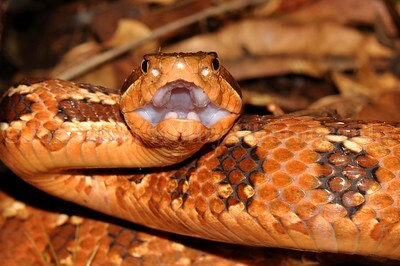 Many snakes help control populations of rodents (& the parasites they carry) and some (like coral snakes and king cobras) even control other snake populations. 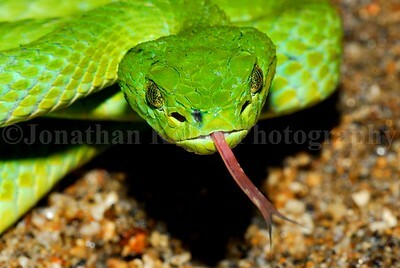 Don’t be afraid of snakes! 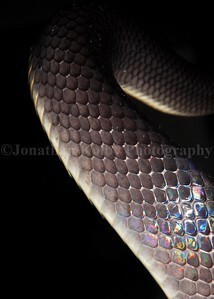 And even if you are, please give them the space and respect they deserve! 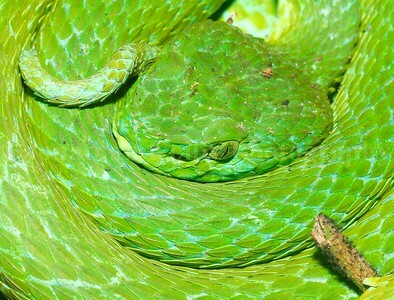 Pictured is an Emerald Palm Viper (Bothriechis marchi) found at the Honduras Amphibian Rescue and Conservation Center field site in Honduras. 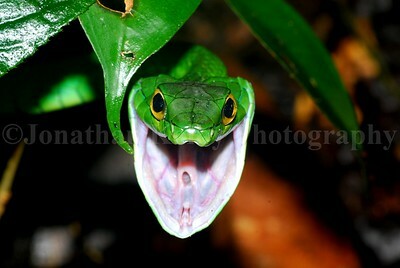 This Parrot Snake has attitude! 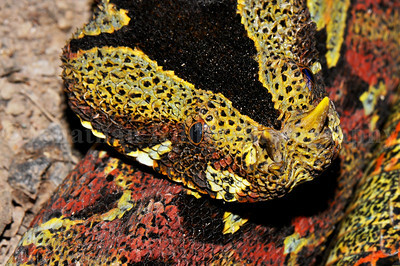 Found at the HARCC-Honduras Amphibian Rescue and Conservation Center in Lancetilla Botanical Garden, Tela, Honduras. 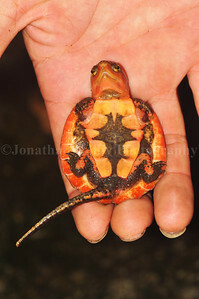 Here's a super cute baby Big-headed Turtle found in a mountain stream in Hong Kong during a biodiversity survey. 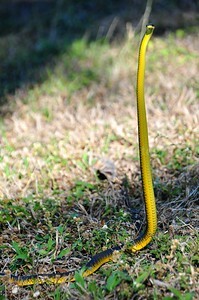 This endangered species is Platysternon megacephalum. 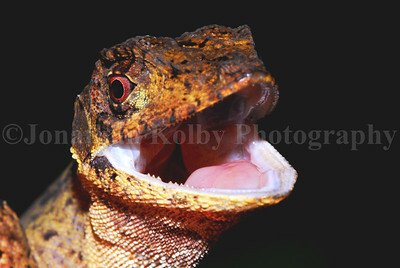 Look, I found a dragon! 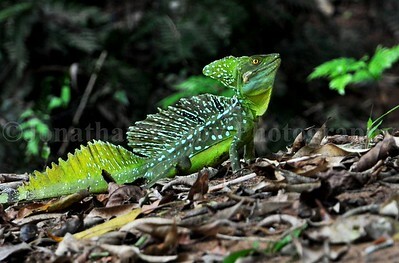 This stunning Indo-Chinese forest lizard (Calotes mystaceus) found in the hillside of Lantau Island in Hong Kong. 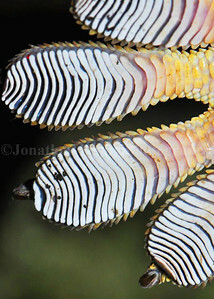 Meyer's anole (Norops johnmeyeri) in Cusuco National Park, Honduras. 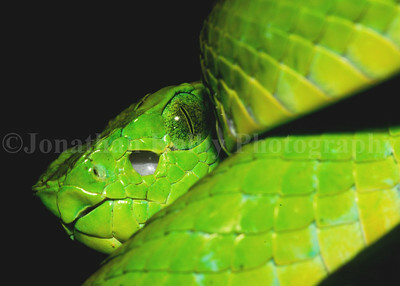 Palm viper (Bothriechis marchi) in Cusuco National Park, Honduras. 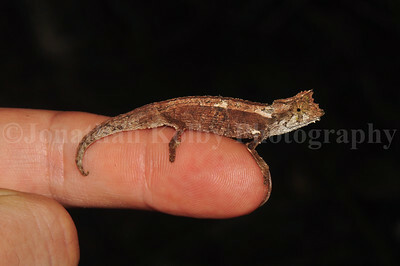 This Madagascar Dwarf Chameleon (Brookesia thieli) is one of the smallest chameleons in the world! 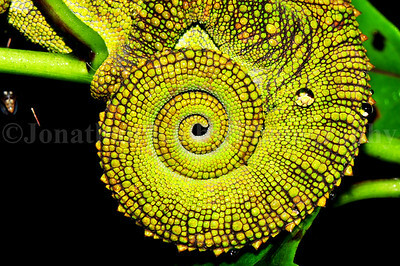 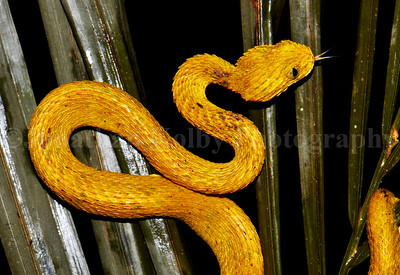 This one was found in Zahamena National Park, Madagascar. 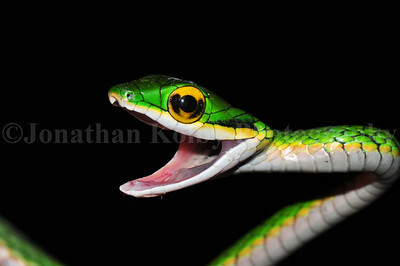 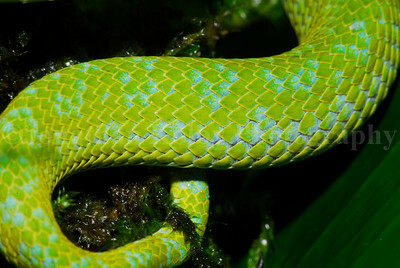 Parrot snake (Leptophis ahaetulla) in Cusuco National Park, Honduras. 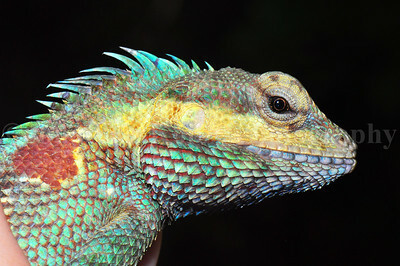 Sceloporus schmidti - Green Spiny Lizard. 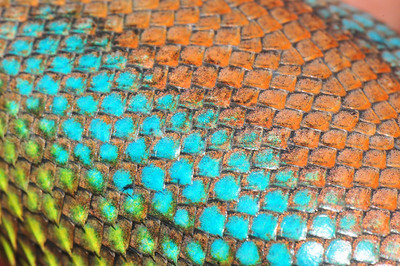 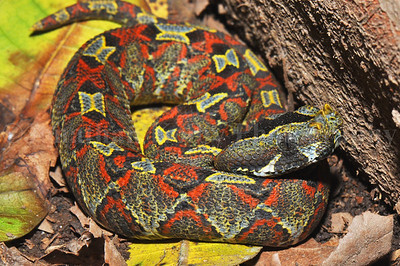 Adult male with a an exceptionally colorful belly. 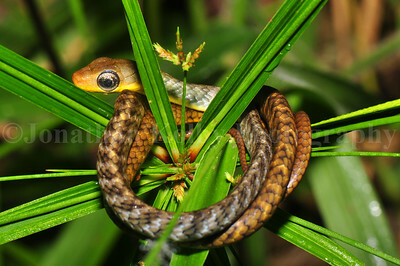 Found at the HARCC-Honduras Amphibian Rescue and Conservation Center field site in Cusuco National Park. 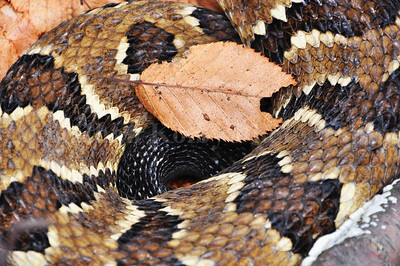 I found this beautiful Timber Rattlesnake in Maryland near a big rock outcrop. 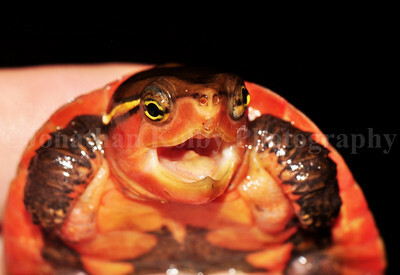 Here's a super cute baby Big-headed Turtle found in a mountain stream in Hong Kong during a biodiversity survey. 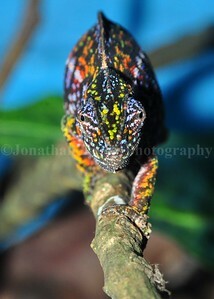 The species is Platysternon megacephalum and it's endangered largely due to collection for the food trade. 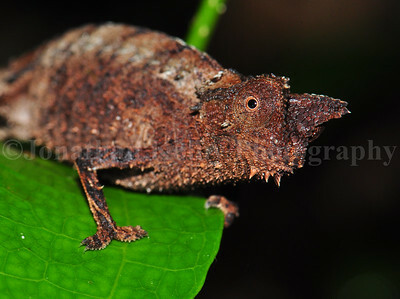 Madagascar dwarf chameleon (Brookesia superciliaris) in Ranomafana National Park. 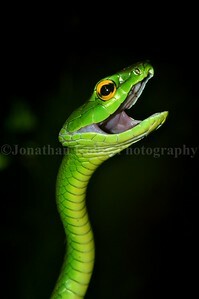 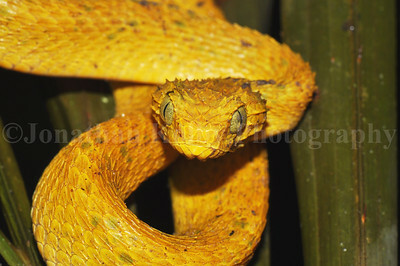 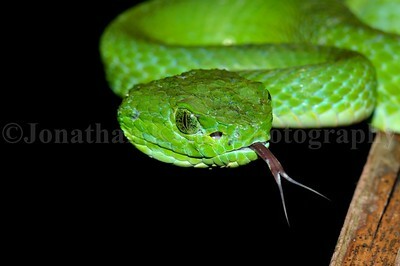 Godman's montane pit-viper (Cerrophidion wilsoni) in Cusuco National Park, Honduras.